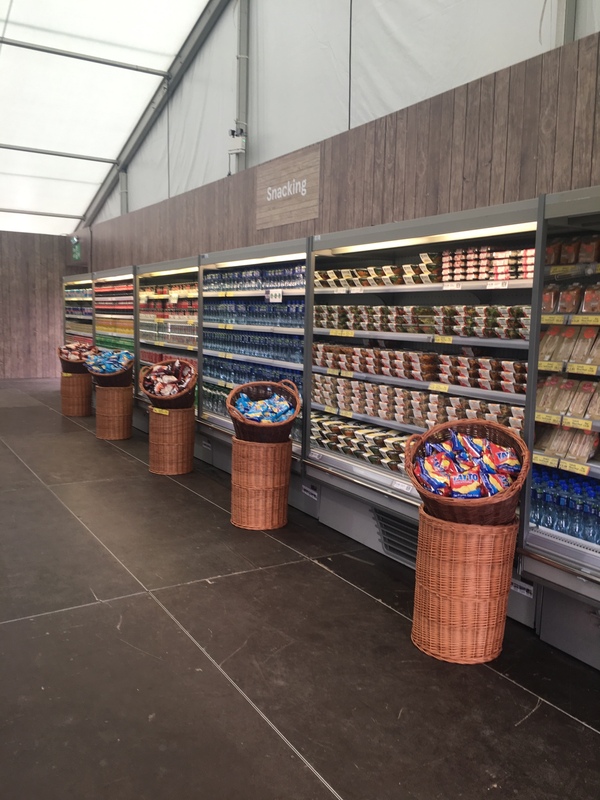 We are delighted to be the official supermarket at Electric Picnic this weekend. 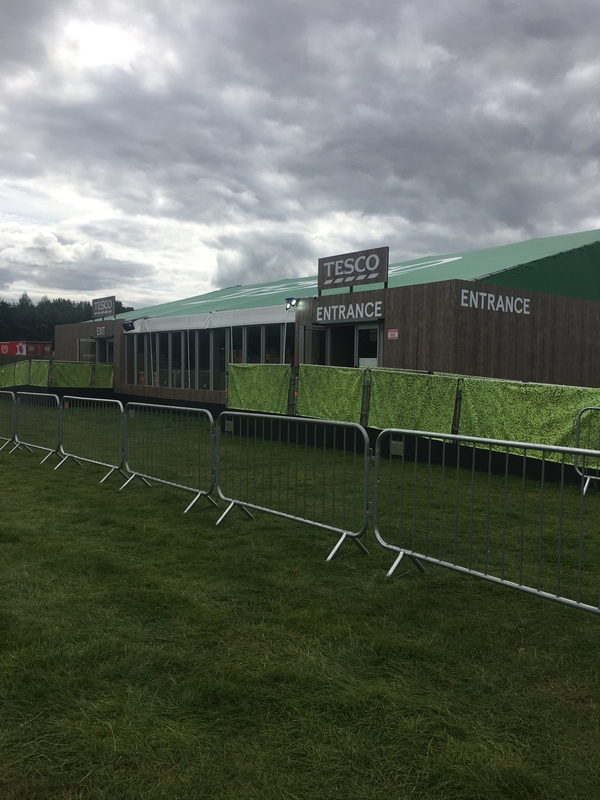 We opened our tent doors to customers at 4pm, Thursday 30th August and will remain open 24h at the Andy Warhol campsite until the last man standing (or shopping) on Sunday! 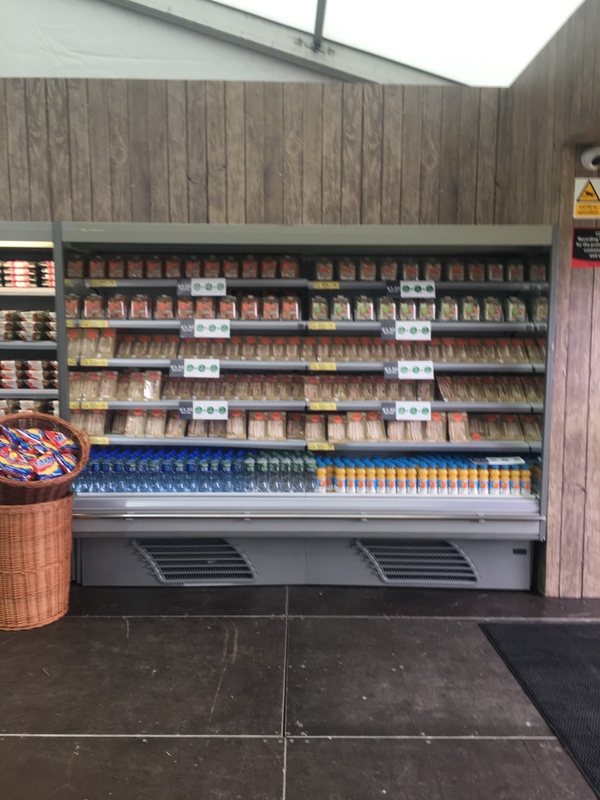 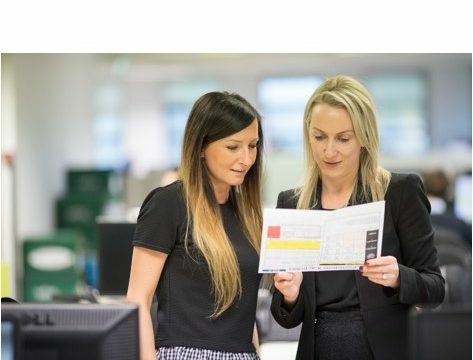 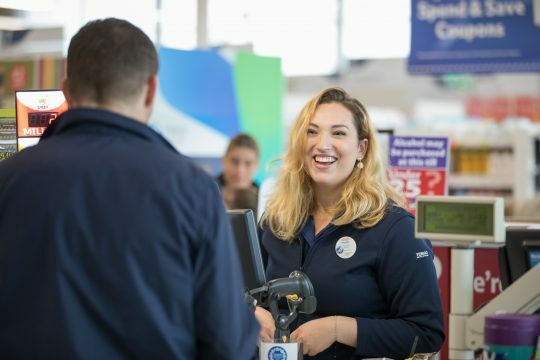 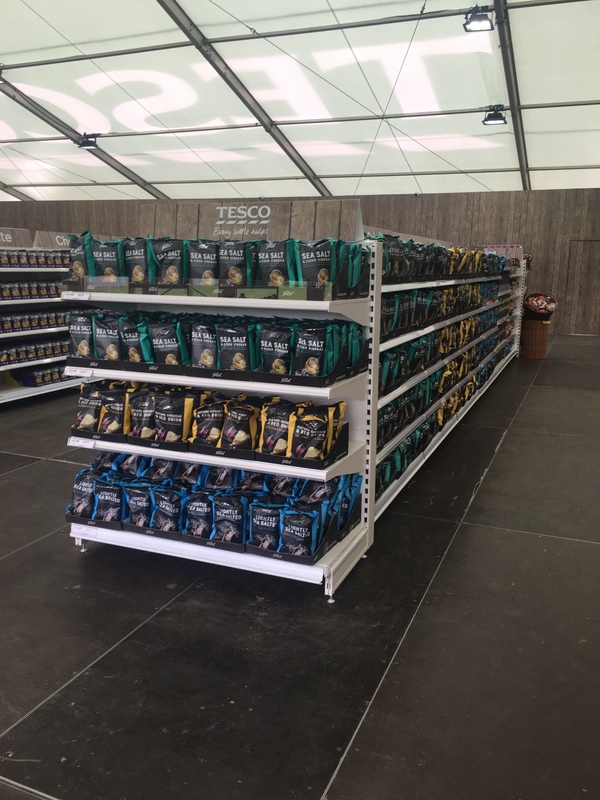 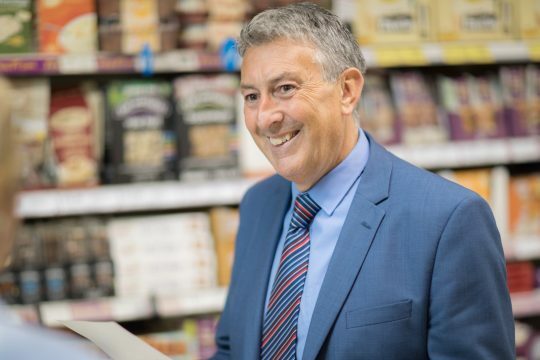 It was a mammoth task to set up and run a fully functional supermarket onsite. 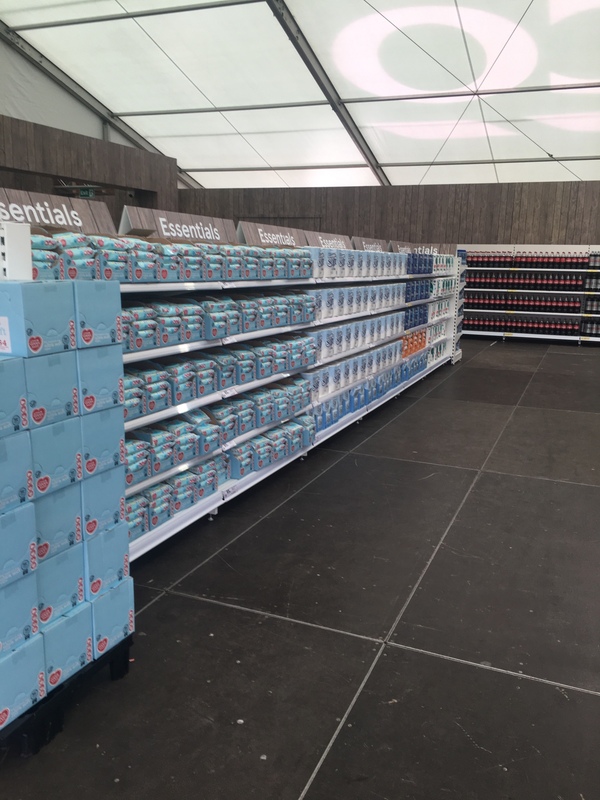 Supplying everything you could possibly want to survive the festival, and more. 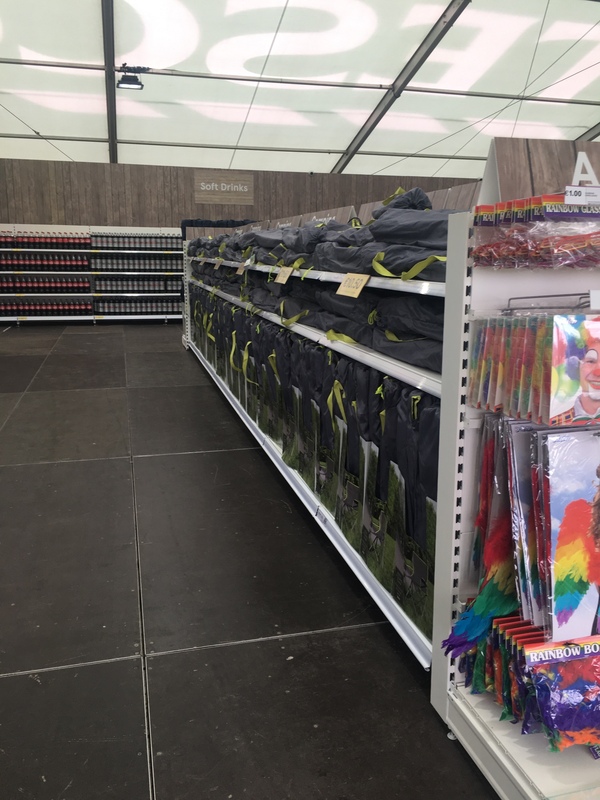 Colleagues from around the business are helping out in the shop, their wellies at the ready so make sure to pop in and say hello if you’re at the festival this weekend!